With public spaces being created by the interaction of various social groups, marketplaces have traditionally constituted some of the most important public spaces, attracting people from all ways of lives and all financial capabilities. 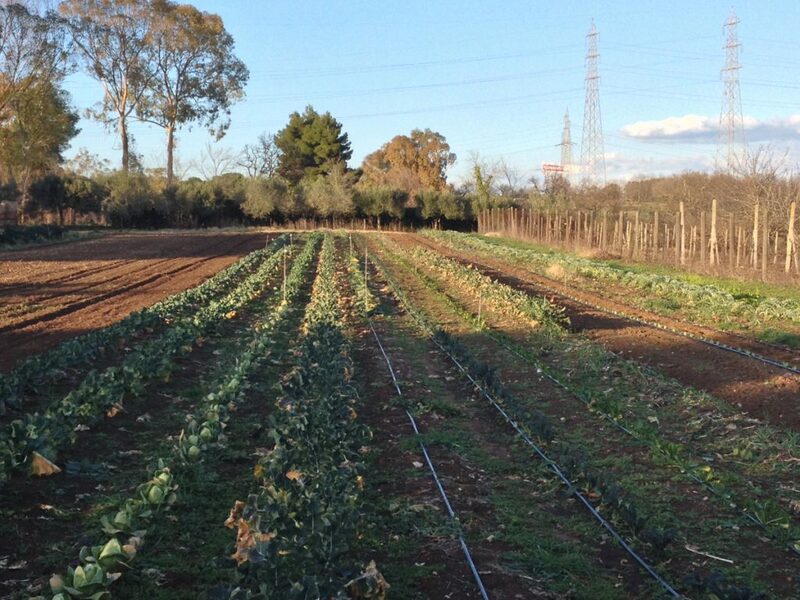 In the past decades, however, they gradually lost their role: while urban and metropolitan agriculture are flourishing, and an increasing number of enterprises work on short chain food distribution, many markets in European cities are abandoned or underused. The project explores the possibilities to renew markets as public spaces, by connecting them to new agriculture initiatives, by inviting various actors to play a role in their renewal, and by creating viable economic models for their maintenance and vitality, by including new social and cultural functions. Similarly in many European cities, marketplaces have been losing their role as public spaces. Due to neglect, the spread of supermarkets, legal constraints and management problems, as well as the lack of new user groups, historical marketplaces have been underused or abandoned in various parts of cities. However, with the rise of socially responsible and healthy food distribution chains, local produce deliveries and gastronomy, marketplaces have an enormous unused potential: by repositioning them with proper strategies, and revitalizing them by events and bringing in the right protagonists, they can become exceptional spaces of exchange and sociability, where commerce supports social cohesion and does not disrupt it. In the past years, many European cities recognised the unused potentials of their marketplaces. However, many of the approaches to revitalize these markets have created exclusive enclaves of consumption, disconnected from local needs as well as from potentials to create public spaces that are catalysts of social cohesion and economic resilience. With well-thought, socially inclusive and economically sound regeneration processes can help markets become centers of social life and exchange, helping communities emancipate themselves and create new services and social infrastructures. A better integration of marketplaces in food distribution chains can also strengthen links between urban and rural areas, creating new possibilities of social interaction. 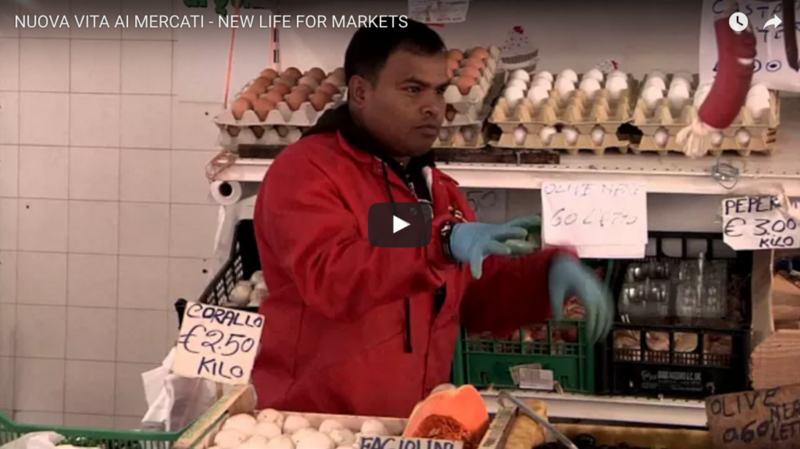 “New life for markets” brings together sectors of agriculture, gastronomy, health, social services and education, by connecting them with the help of underused marketplaces. These sectors, traditionally in the domain of the welfare state, have increasingly been explored by socially sensitive, engaged cultural actors. To catalyze the interaction between various sectors, marketplaces can offer spaces for cultural initiatives, as well as opportunities to interact with and intervene in social services and infrastructures. 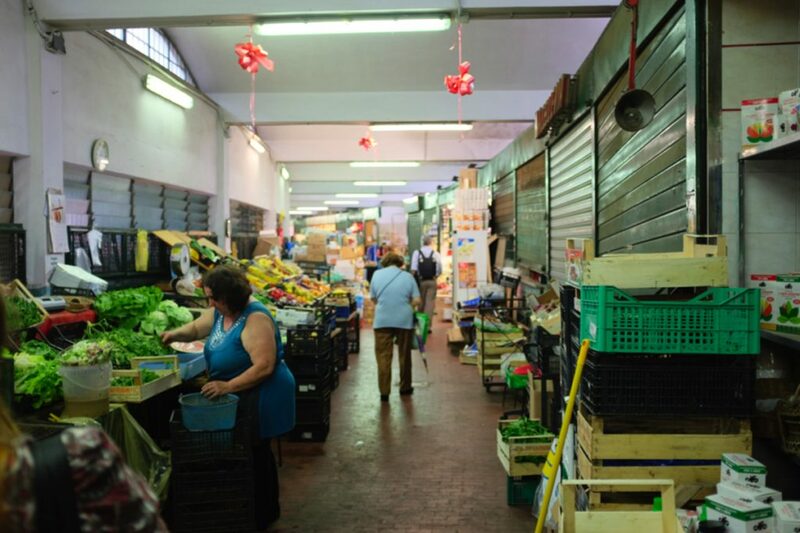 “New Life for Markets” is a video realised by Eutropian with Emanuela Liverani and Federico Greco as a result of the project aiming at elaborating strategies to revitalize declining marketplaces in Rome, Italy. Community, Rome , agriculture, circular economy, commerce, community, economy, English, food, heritage, italiano, market, public spaces, video, work.